Client agrees to an initial one-month contractual term of service (“Term”). The first payment plus setup charges, if any, shall be due in advance of any service provided. Service shall begin upon EM Global receipt of payment for such first Term of service or upon a mutually agreed upon alternate date. This Agreement will automatically renew for successive one-month Terms unless canceled in writing by Client at least 3 days prior to the end of Term renewal date. Renewal prices are subject to change and the client will be notified 30 days prior to increase/decrease in price. Renewal of services by Client indicates agreement to any Contract revisions and price changes. Terms of payment are C.O.D. unless credit approval has been granted by EM Global, LLC. If credit approval has been granted, credit terms are net 15 days upon receipt of invoice. We reserve the right to revoke any credit extended if payment is in arrears for more than 30 days. Proprietary information exchanged here under shall be treated as such by Client. This information shall include, but not be limited to, the provisions of this Agreement, product and services information and pricing. Client further agrees to not decompose, disassemble, decode or reverse engineer any EM Global program, code or technology delivered to Client or any portion thereof. 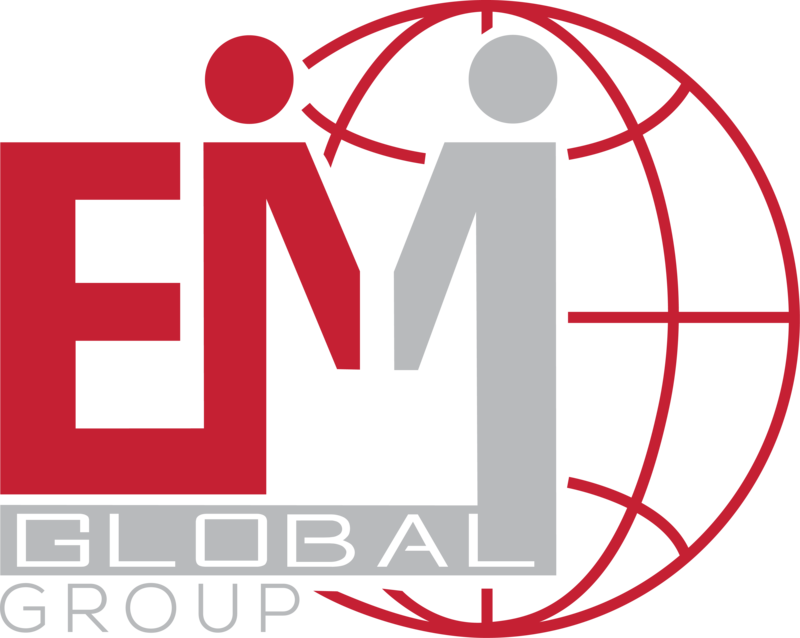 EM Global Group will exercise no control whatsoever over the content of the information passing through the network, email or web site unless we are tasked with handling that as part of another service agreement. EM Global makes no warranties or representations of any kind, whether expressed or implied for the service it is providing.  EM Global also disclaims any warranty of merchantability or fitness for any particular purpose and will not be responsible for any damages that may be suffered by Client, including loss of data resulting from delays, non-deliveries or service interruptions by any cause or errors or omissions of Client. Use of any information obtained by way of EM Global is at Client’s own risk, and EM Global specifically denies any responsibility for the accuracy or quality of information obtained through its services. Connection speed represents the speed of an end-to-end connection. EM Global does not represent guarantees of speed or availability of end-to-end connections. EM Global expressly limits its damages to Client for any non-accessibility time or other down time to the pro-rata monthly charge during the system unavailability. EM Global specifically denies any responsibilities for any damages arising as a consequence of such unavailability. EM Global may terminate this Agreement at its sole discretion upon the occurrence of one or more of the following events: 1) failure to comply with any provisions of the Agreement upon receipt of written notice from EM Global of said failure, 2) appointment of Receiver or upon the filing of any application by Client seeking relief from creditors, 3) upon mutual agreement in writing of EM Global and Client. Client shall indemnify and hold EM Global harmless from and against any and all claims, judgments, awards, costs, expenses, damages and liabilities (including reasonable attorney fees) of whatsoever kind and nature that may be asserted, granted or imposed against EM Global directly or indirectly arising from or in connection with Client’s marketing or support services of the product or services or the unauthorized representation of the product and services or any breach of this Agreement by Client. If any provision of this Agreement is held to be unenforceable, the enforceability of the remaining provisions shall in no way be affected or impaired thereby. This Agreement shall be governed by and construed in accordance with the laws of the State of Indiana. A failure by any party to exercise or delay in exercising a right or power conferred upon it in this Agreement shall not operate as a waiver of any such right or power.